I have had the absolute pleasure of hosting WordCamp Victoria for the last 3 years, and we are set to have another one on January 14th, 2012. Unlike the last 2, I am going to speak at this one. My topic is Social Comment Systems: Integration and Comparisons. To make it easier for people to comment on your blog, there have been numerous social integrations in the past few years. The goal is to make it easier for people to authenticate themselves, and make it easier to login. So, rather than creating an account at every blog you post a comment on, you can login using Facebook, Twitter, Yahoo!, Google, using your OpenID or other networks where you already have an account. 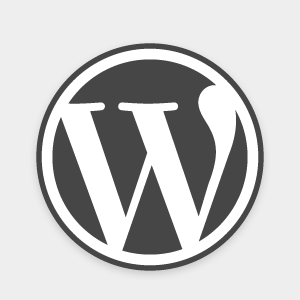 There are numerous ways to integrate WordPress with various social platforms, including Facebook, Disqus, IntenseDebate and more. I will explore the pros and cons of these, talk about some features people should be looking for, and demonstrate the integration and configuration for Disqus. The target audience for this talk will be bloggers, web developers, community managers, etc. I will cover the basics, but will also cover the integration, as such I have listed it as an “Intermediate” skill level. Want to learn more about my speaking, click here. Still haven’t registered for WordCamp? Click here to register now. ← A Subjot about Heello … Well, it's better than TwitPic!